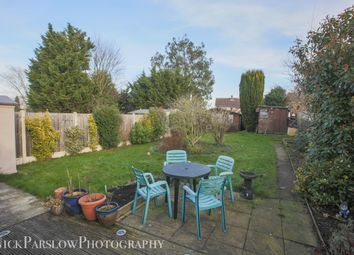 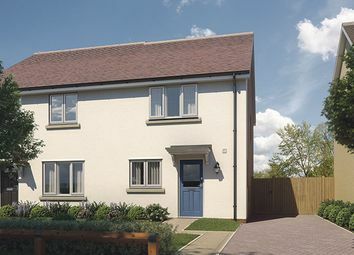 Help to buy available! 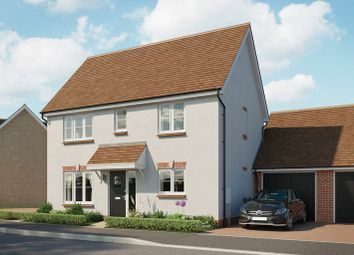 The Amberley is a 3 bedroom home with a large open plan kitchen/dining room area and a full width family lounge to the ground floor. 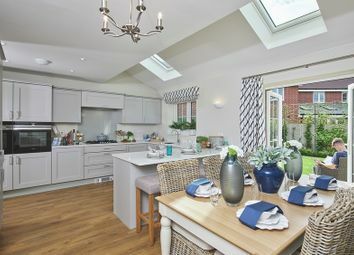 Upstairs you'll discover 3 double bedrooms with a family bathroom and en-suite to the master. 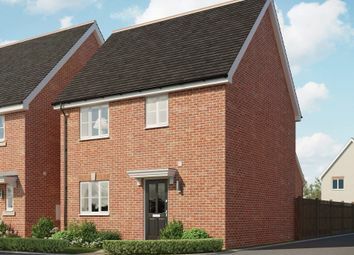 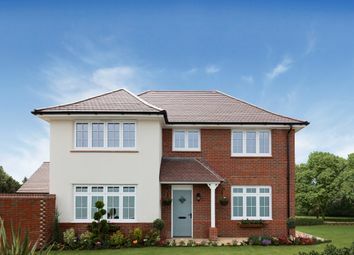 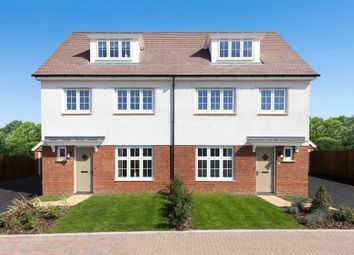 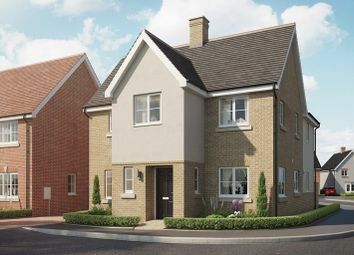 The York is a 3 storey home with an open plan kitchen/dining area, downstairs cloakroom & lounge to the ground floor. 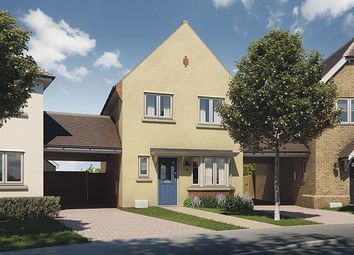 The upper two floors are made up of 4 spacious bedrooms with a family bathroom and fitted wardrobe & en-suite to the master bedroom. 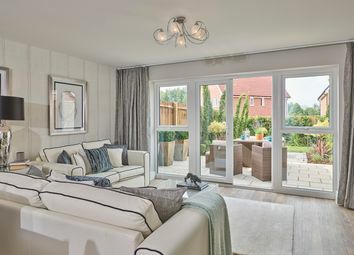 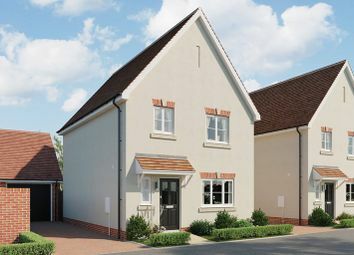 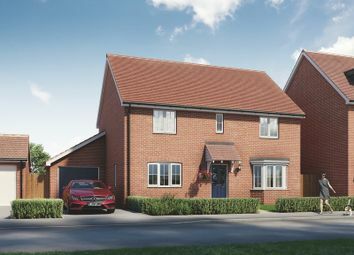 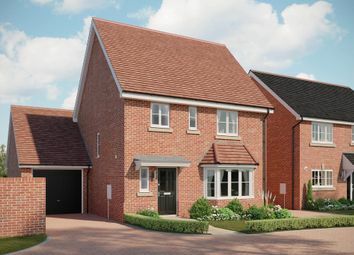 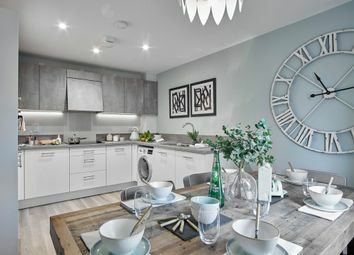 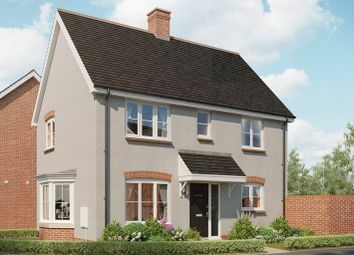 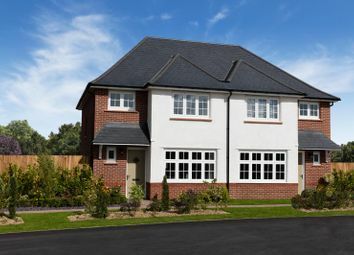 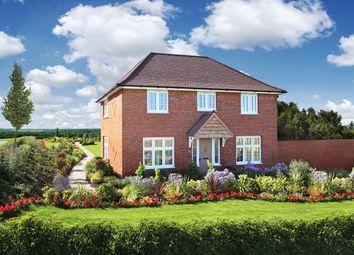 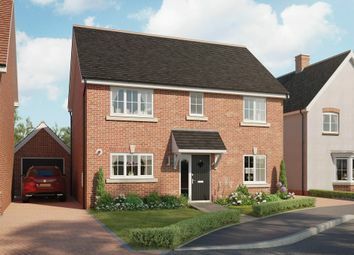 The Shaftesbury is a luxurious 4 bed detached home with an open plan kitchen/dining area with fitted top brand name appliances and a spacious lounge to the ground floor. 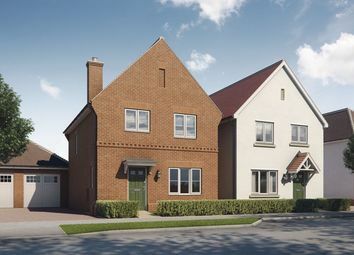 The first floor includes 4 bedrooms and fitted wardrobes & en-suite to the master.